Not just your ordinary pitcher, DEW Water Conditioning Pitcher D28 produces Antioxidant Alkaline water and with reduced chlorine content! It is also designed to be portable, convenient for home, office and even travels. 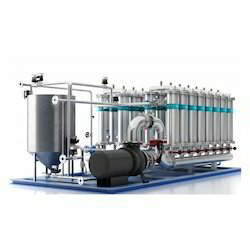 - Agro Aqua Water Treatment System for Farms and Agriculture of the 21st Century. Owing to the years of industrial experience, we have been able to serve our valued clients with a wide range of Water Conditioning Systems. 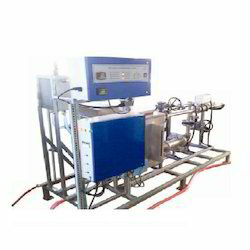 Electromagnetic Water Conditieonr - Descaler - Anti Scale System - Scale Inhibitor.